Thinking of updating your fall wardrobe? 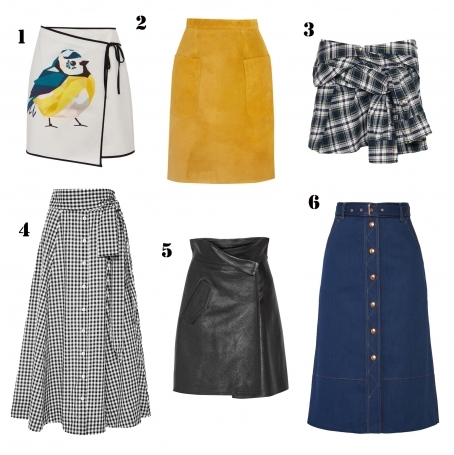 Well, you can easily adopt some summer pieces into it or dig up last year's items, but you need to be mindful that there are seven types of skirts that are must-haves in every woman's closet this fall. Sure, you would have one or two of the below skirt types, however some, such as front tie skirts or button front skirts, are new trends offered by high fashion designers during their fall winter collections 2015. 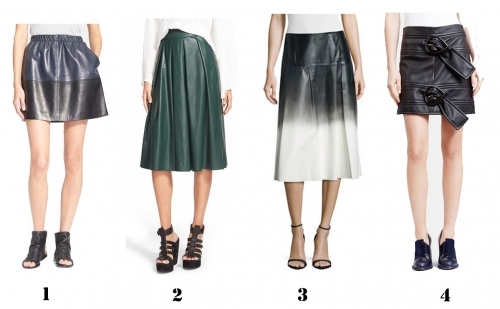 If you don't want to miss up wearing the trends, check out the below seven skirt types and hurry up for shopping to fulfill your wardrobe with these super trendy skirts. These are the statement pieces that will earn you the title of a "stylish woman".